The PM Summit is an unique event insofar as it is not aligned with any one institution, professional body or for that matter methodology. 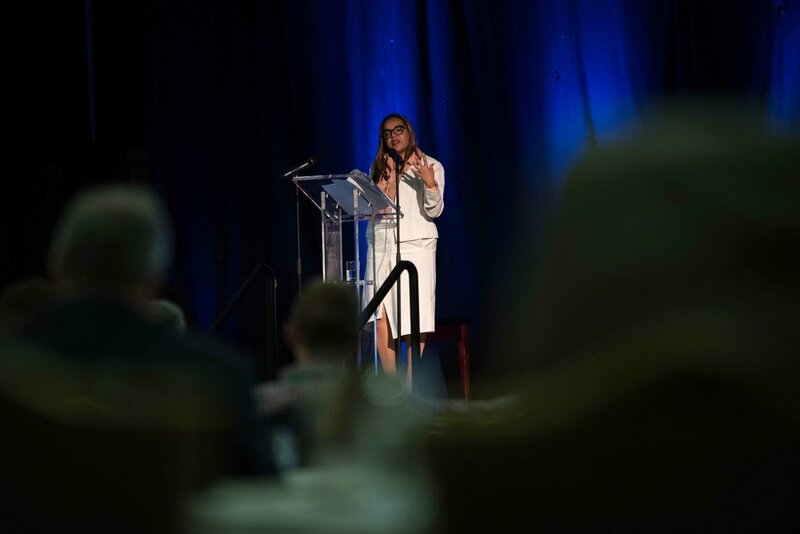 The PM Summit caters to all sectors of industry, from engineering to pharmaceutical, from government bodies to IT. 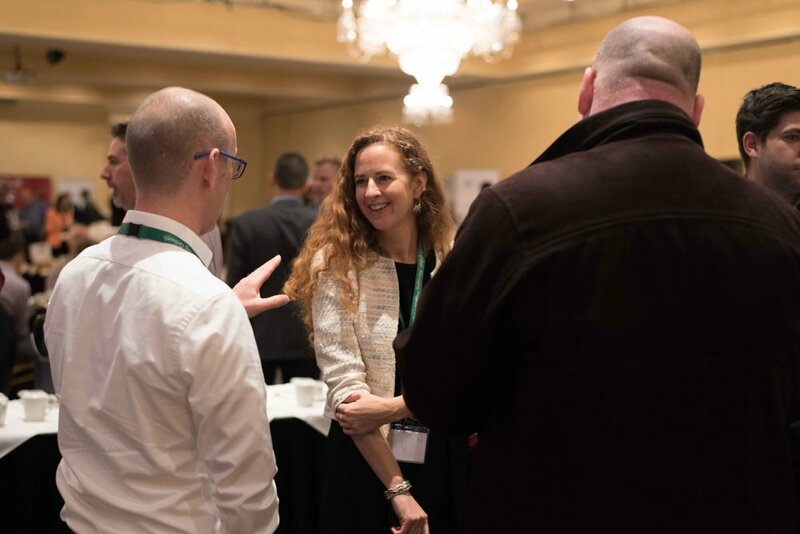 We are a gathering of eclectic project managers looking beyond our industries to experience and explore new ideas from other sectors. 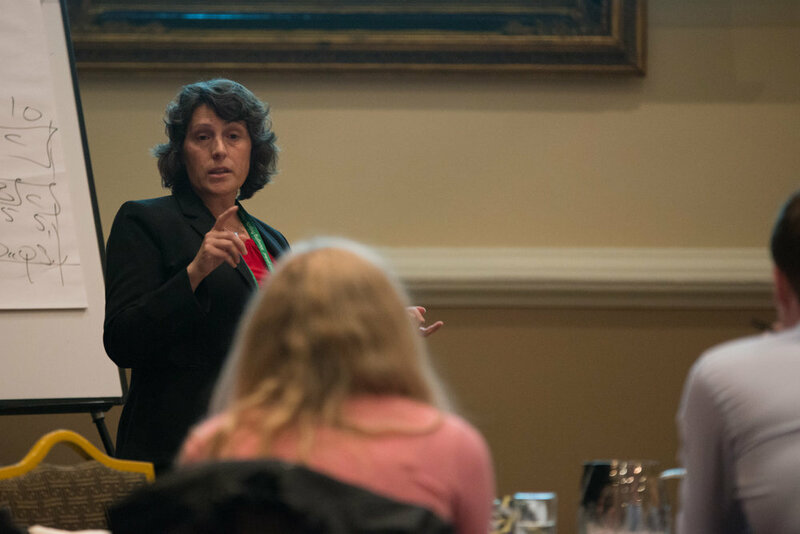 By bringing together as diverse a group of project management professionals as possible, we create a unique opportunity for true knowledge transfer and maturing of ideas. 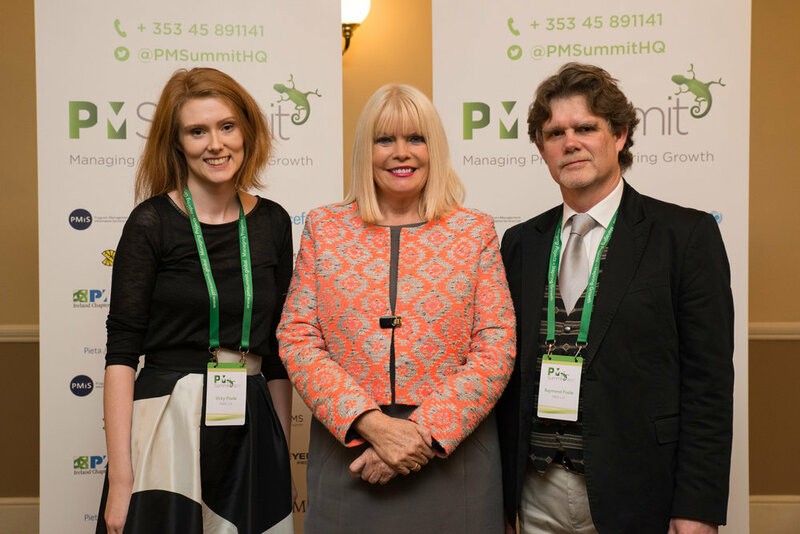 In its simplest term the PM Summit is a community of practice. As you can see from the below list of previous companies/organisations who participated at PM Summit over the years we have quite a broad catchment area across varying industries/sectors. 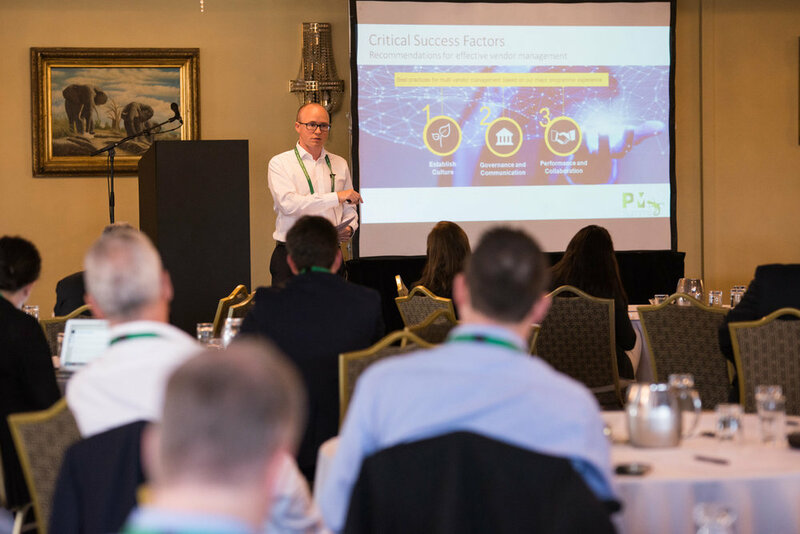 Regardless whether you are an independent project management consultant or work for a global organisation you are certain to gain from the interaction and experiences shared on the day. 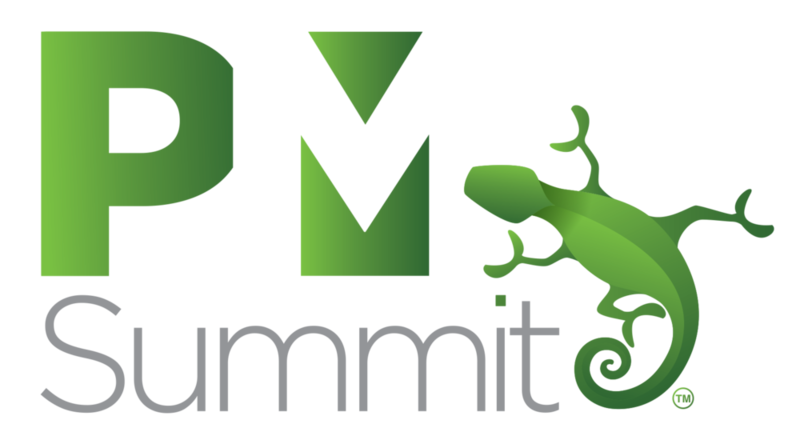 PM Summit is about cultivating relationships with fellow experts within this domain and coming back together year after year to exchange stories, experiences and simply enjoy one another’s company. Since its inception in 2015, the PM Summit has partnered with UNICEF Ireland to support the great work they perform throughout the world. Within that time we have raised €25,000 in support of their Syria appeal as well as other campaigns. It is our corporate goal and commitment that we intend to donate over €100,000 to UNICEF Ireland over the coming years. 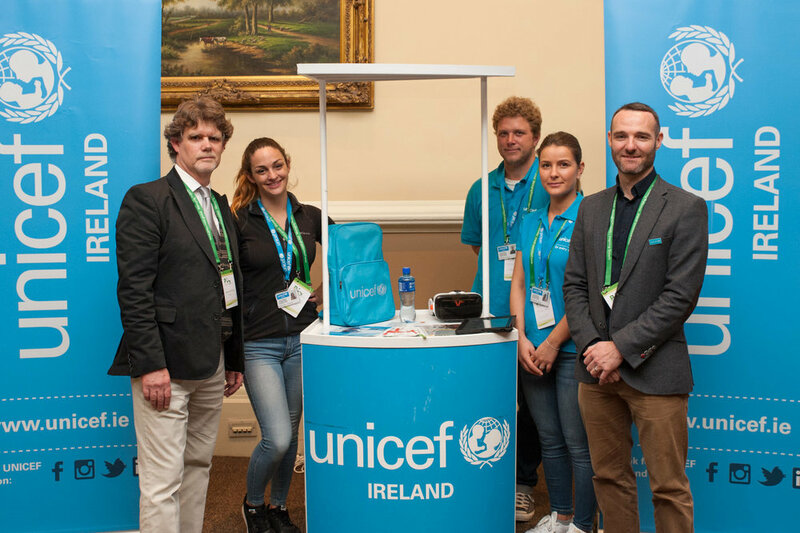 In addition, UNICEF Ireland has been a resident exhibitor at the event, allowing delegates to experience for themselves what life is like for children in refugee camps, through the use of virtual reality headsets. We are delighted to be associated and partner with such a deserving NGO. 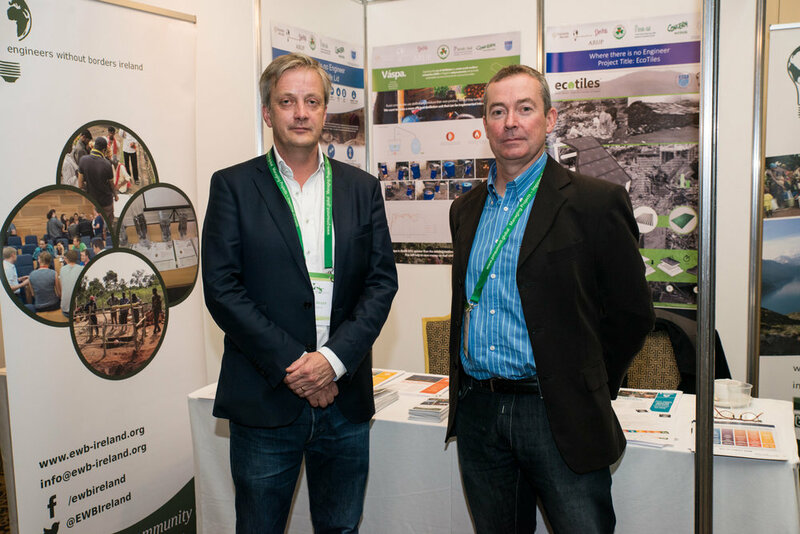 If your organisation is involved within the world of Project, Program, Portfolio Management why not consider taking out our Sponsorship package whereby you will have the opportunity for your brand to be advertised on our website, at the event and include marketing material within the delegates bag. For full details and cost please click on button below.